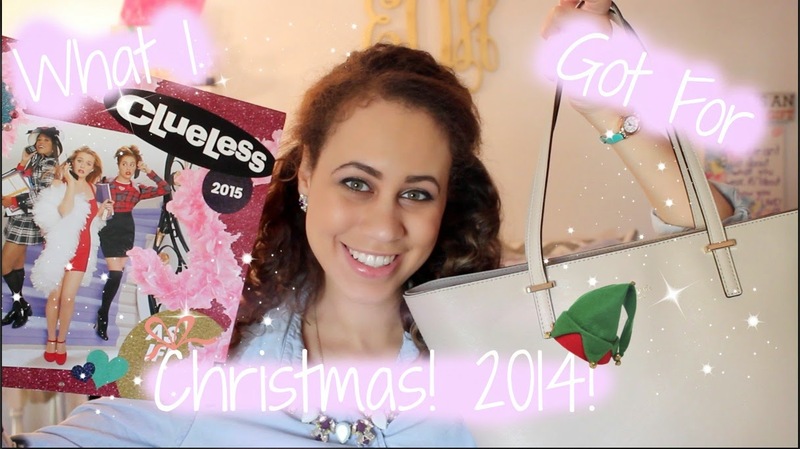 Elizzabeth Hope: Video : What I Got For Christmas! Don't forget to tell me what was your favorite Christmas or Holiday gift was!!! You got to see Iggy! So cool! I've heard that she doesn't play long sets =( loved this post!